More info Send Mail Now! Save time and money by booking now! Authorization to process your personal data pursuant to art. 13 of IT Legislative Decree no. 196/2003 and to the EU Regulation n. 2016/679 defined GDPR. 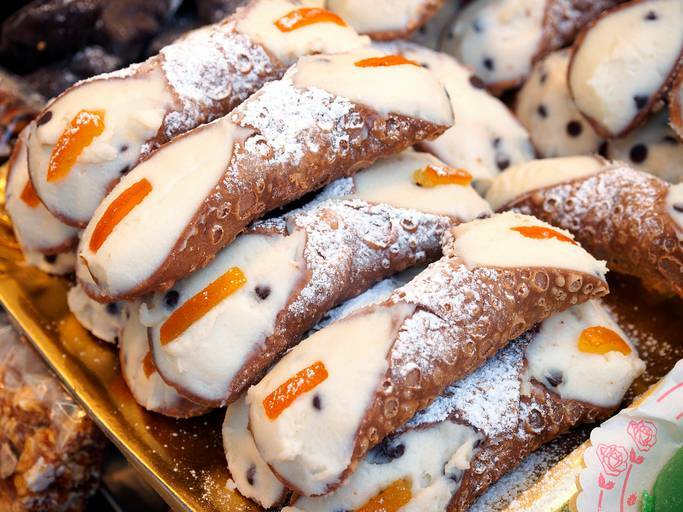 To all categories of users, for every travel need or simple travel to Sicily territory. 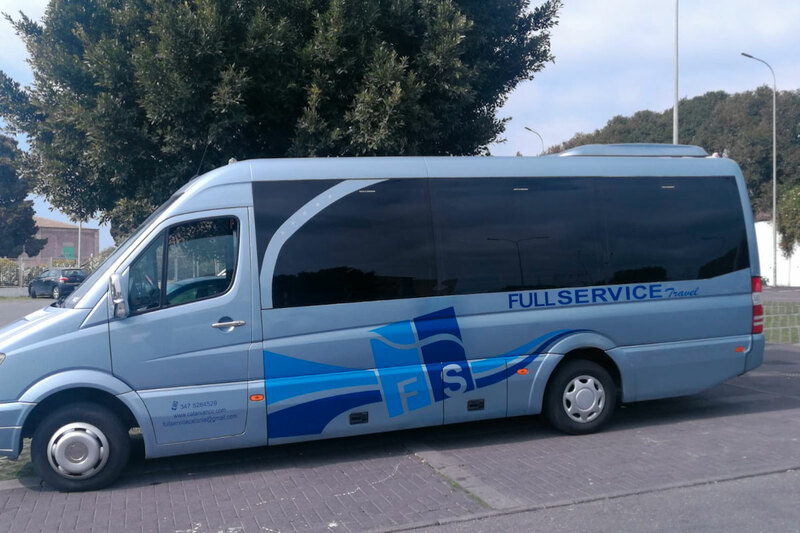 For those who make air travel for work or personal reasons, the NCC Fontanarossa service in Catania provided by Full Service NCC is an excellent opportunity to avoid the unforeseen events that could arise in having to turn to a taxi. 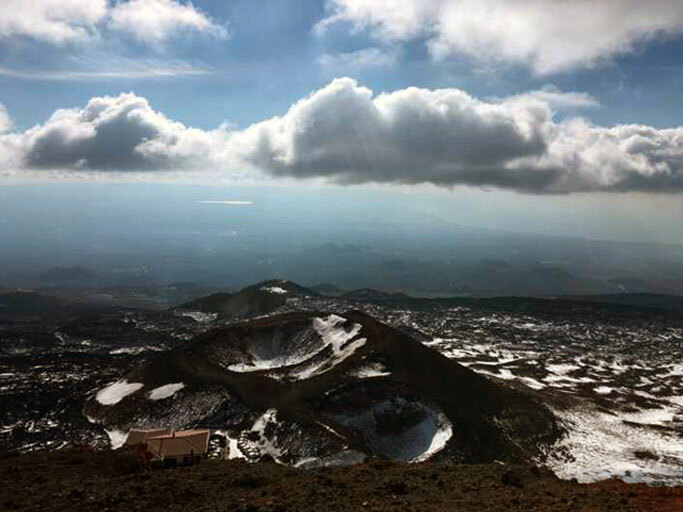 Touristic Tour, historical, cultural and religious, in the heart of Catania, but without neglecting the characteristic features of Sicily of particular interest. We provide a list of customized tours. We will plan the route with you. Our service of Transports for events are of corporate representation, meetings, congresses and weddings will be carried out with cars and van of prestige equipped with all the comforts. We also offer services to facilities that need transfers and transfers due to the lack of a company's own fleet. Taxi and Transfer services carried out professionally by selected drivers, discreet and available to any of your requests with extensive knowledge of the roads and updated on the road network. We will accompany you everywhere and it will be a pleasant and quality service for you. 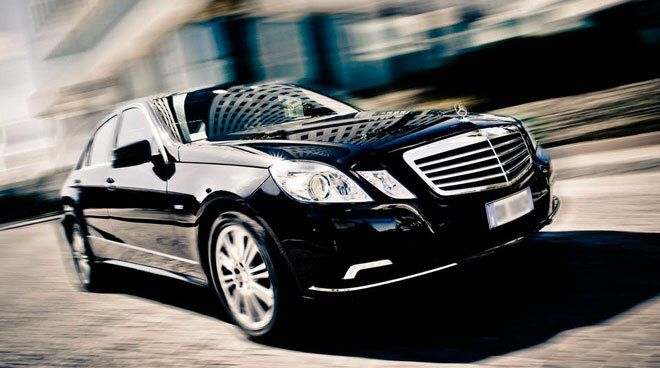 Will provide you with a car with driver able to accompany you wherever you choose. We have excellent rates for all Sicilian territory. What are you waiting for? Book now! Service open h.24 for 365 a year. Our vehicles and drivers are always at your disposal. Remember that booking in advance online you will immediately receive a discount coupon for your rental with driver. The service makes available to its customers car with driver, minibus and coach to carry out all transfers of people within the city and throughout the territory of the provinces. Thanks to the team of experienced drivers it is possible to carry out a complete and detailed visit of the places. 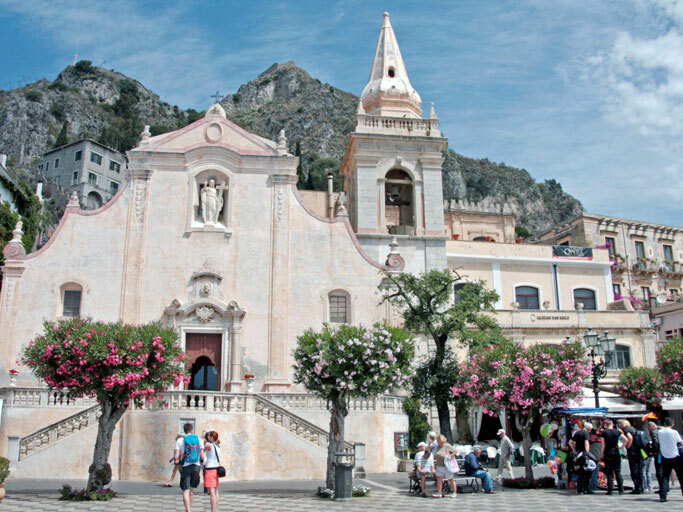 From the coasts to the mountains, from the city center to the suburbs, a complete tour that offers the possibility of getting to know the true reality of Sicily territory. The service is guaranteed 24 hours a day, 365 days a year. Choose the vehicle that you needs. Hurry up and do not waste any more time. If you book online and in advance we can reserve discounts up to 25%. So what are you waiting to contact us? Ford, synonymous with guarantees and reliability. This Minibus has 8 comfortable seats. Characterized by an attractive design, a large glazing, which guarantees a generous visibility and a lot of interior brightness, and a large lateral sliding door that makes easy entrance to the passenger compartment. The side support handles, the electrically operated step, the low entry height and the anti-slip floor allow, finally, a comfortable and safe access even to elderly people or with some problem of mobility. Ideal for those who want to travel in complete relaxation and comfort. Equipped with leather interior and VIP service, the Mercedes E-Class of 2017 is a car in full Mercedes style, a clean and efficient two-liter diesel engine, aerodynamics is more cared for and there is a lot of technology to your comfort and guarantee maximum comfort and safety. The Mercedes Sprinter is spacious and comfortable, with 19 comfortable and safe seats. 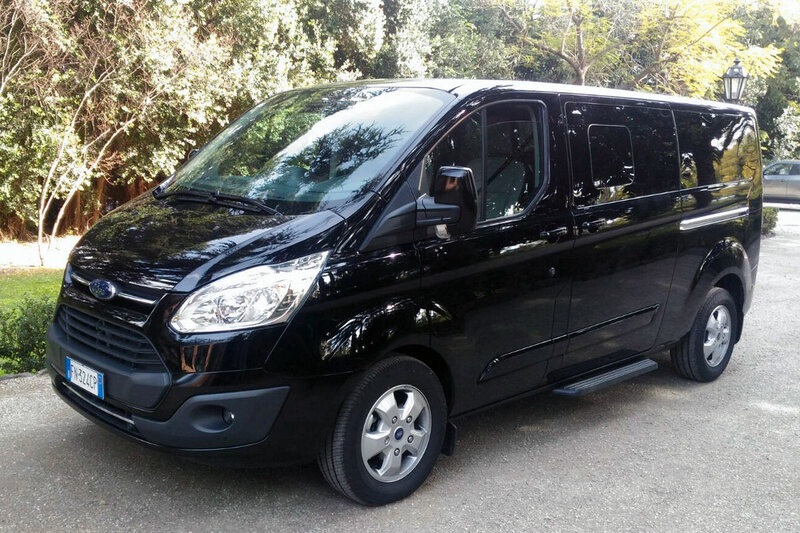 Ideal for excursions, group trips, groups or excursions organized the Mercedes Sprinter will let you know all the beauties of the Sicilian land. It is equipped with every comfort and has large side windows to admire the landscape during the journey. 2016 Opel Vivaro features comfortable seating with essential, comfortable interiors and seating. 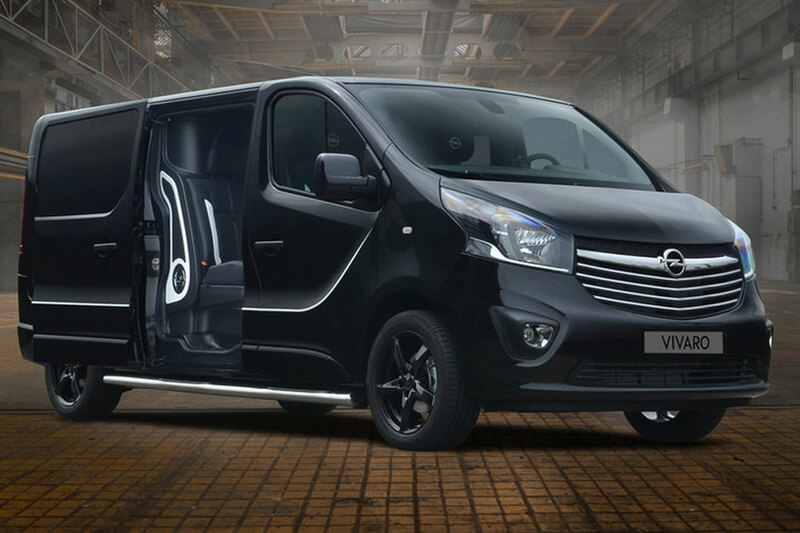 The strength of the Vivaro is the comfort decidedly above average and has a large luggage rack to comfortably load all the suitcases of passengers. It carries up to 8 people with a loading capacity between 1,000 and 4,000 liters. Transfer to and from Catania Airport at the best price guaranteed. We take you wherever you want. We organize groups of up to one hundred people, making available its fleet of vehicles and drivers. Choose Full Service Travel NCC Taxi Transfer in Catania is a winning choice to give more comfort to your trip! check availability	Submit Mail Now! Choose among the most requested destinations of our customers as a tour or place to visit exclusively with a private taxi! 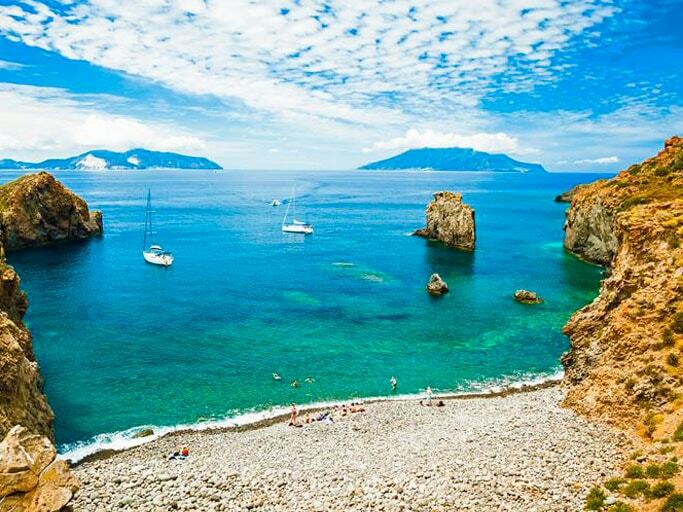 Weekly excursions to the Aeolian islands, departing from Syracuse. We offer any type of economic and adaptable services. Available for free estimates and without obligation: by phone, by e-mail and text message. For any need together we will find the most convenient and efficient solution. We guarantee a free estimate, to know in advance the amount to be paid. What are you waiting for, do not waste any more time. check availability Submit Mail Now!